Everyone has been talking about the new Canon 7D and 5D. And that includes Go To Team. We recently picked up a Canon 7D along with a seven lens glass kit. 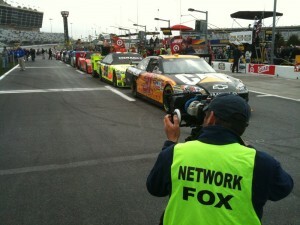 So far the camera has been kept busy on the NASCAR circuit traveling with Skip Clark and the Fox Sports pre-game crew. Skip has been using the camera for features, artwork, and interviews. 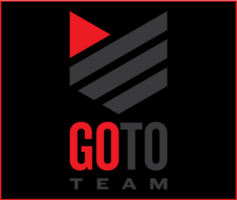 They’ve been able to utilize the shallow depth of field the 7D and 35mm lenses create to shoot footage at the track and around the garage that would normally come with an expensive prime lens package on a much smaller budget. Along with the lens package, Skip has been using a RedRock Micro rig for the camera. It puts the 7D in a functional form that mimics a small 35mm film camera and allows the DP to add a follow-focus and mattebox for better camera control. 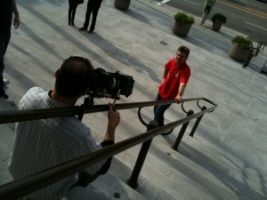 The Canon 7D and 5D cameras are game-changers in the indie film industry and now in the broadcast industry as well.